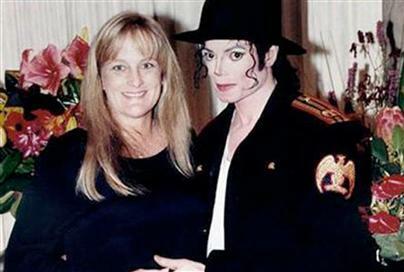 MICHAEL Jackson's ex-wife, Debbie Rowe, is likely to gain custody of his two older children. US legal experts have indicated that Jackson's former wife the mother of Michael Joseph Jackson Jr, 12, and Paris Michael Katherine Jackson, 11 - is in a strong position to take custody, after not having seen the the children for 10 years, The Sunday Telegraph reports. Jackson's youngest child, Prince Michael Jackson II, 7, was born to an unknown mother, so may be cared for by thesinger's family. Professor Scott Altman, of the University of Southern California law school, said: "When a child has two legal parents and one dies, the other takes custody." To gain custody, Jackson family members - or individuals named in the singer's will as guardians - would have to show that granting Ms Rowe custody would harm the children. 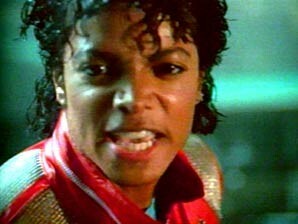 Michael Jackson was pronounced dead on Thursday June 25th 2009 in LA, California. He suffered a heart attack and was in a coma before he passed away. People are still trying to figure out the reason for his sudden death at age 50. 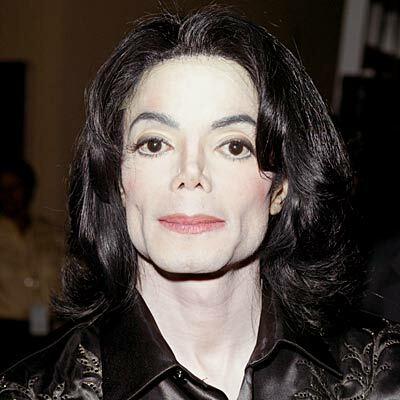 It is believed that the painkillers MJ was taking is linked to his death. Family and friends confirmed Jackson was taking drugs to help him deal with stress for his upcoming concerts in London. He always wears white socks with black shoes.